SA Hot water is your local Adelaide hot water specialist for Hot water sales and repairs and great deals on all hot water heaters.We are your local hot water specialists for all of your hot water needs ,for a complete range of gas hot water systems, electric hot water systems and solar hot water systems and we can offer our customers great choice and value. 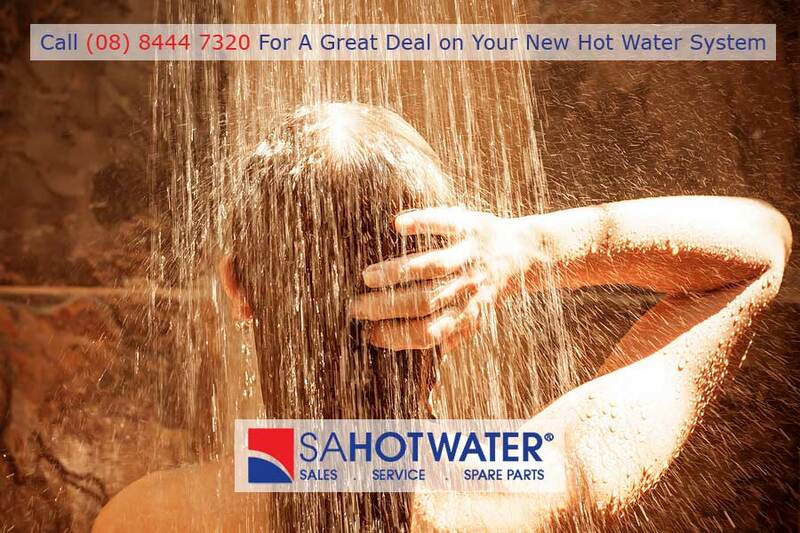 SA Hot Water™ is your one stop shop for Hot water information, hot water advice, Hot Water help, and Hot water spare parts. Hot Water Brands Adelaide Best Price!